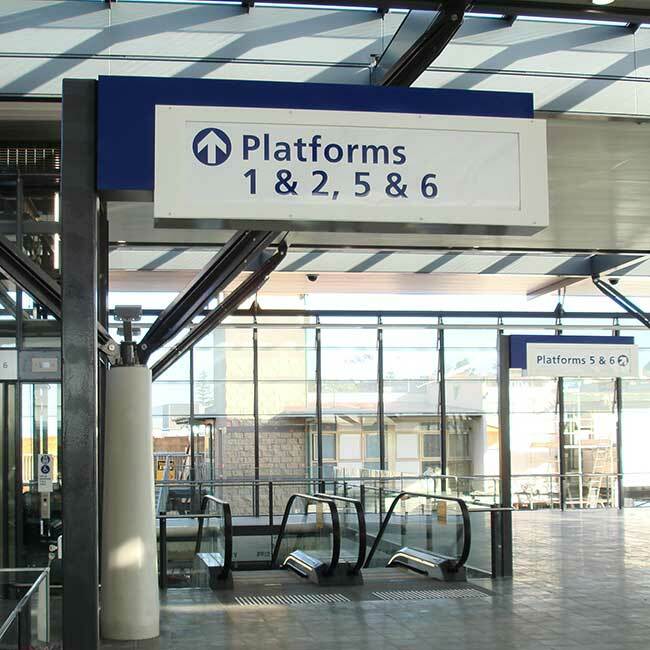 The Escalator Directional Scrolling Sign has been developed by Arrow Alpha to provide a wayfinding solution for directing passengers onto escalators. 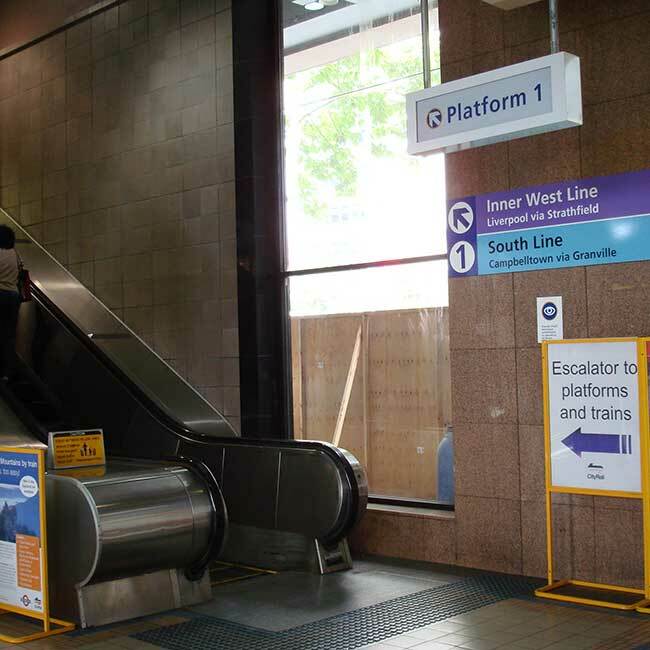 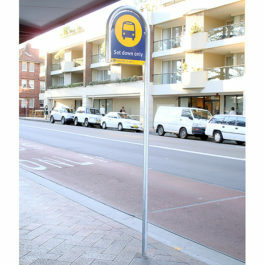 They are in use at railway stations throughout Sydney including Circular Quay, Town Hall, and the Epping to Chatswood rail link. 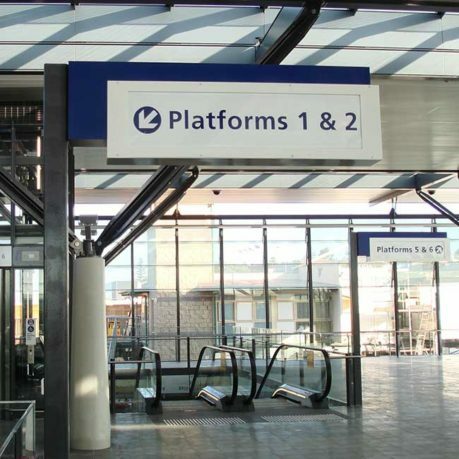 The directional message on the scrolling signs change automatically depending on the up or down motion of the linked escalators. 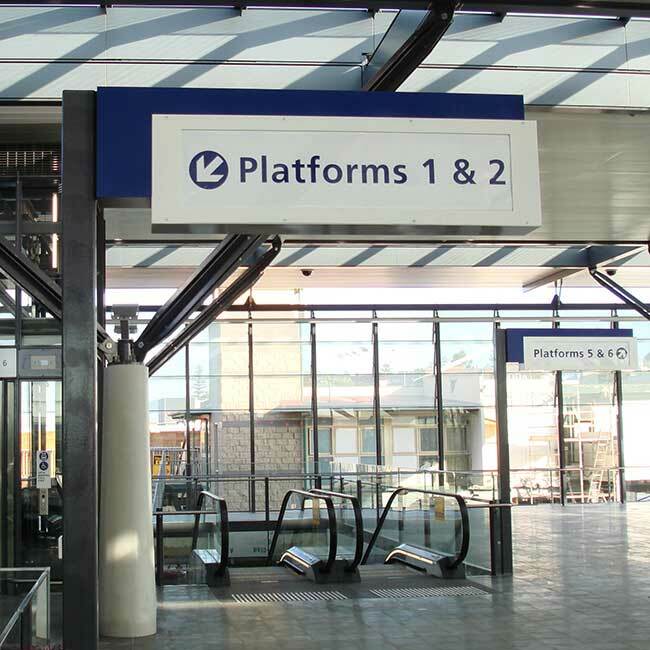 The Escalator Directional Scrolling Signs display a clear legible message ensuring there is no confusion for travellers. 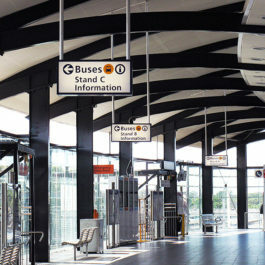 The Escalator Directional Scrolling Signs display a clear legible message ensuring there is no confusion for travelers.